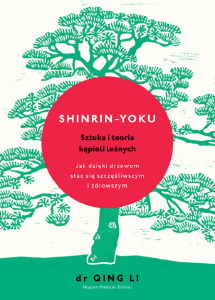 The Polish publisher Insignis published Polish edition of Shirin-yoku on April 18, 2018. They worked with a very famous Polish youtuber Krzysztof Gonciarz who is based in Tokyo who did a vlog about Shinrin-Yoku and the Book. The video has now been viewed over 110,000 times, in one week!